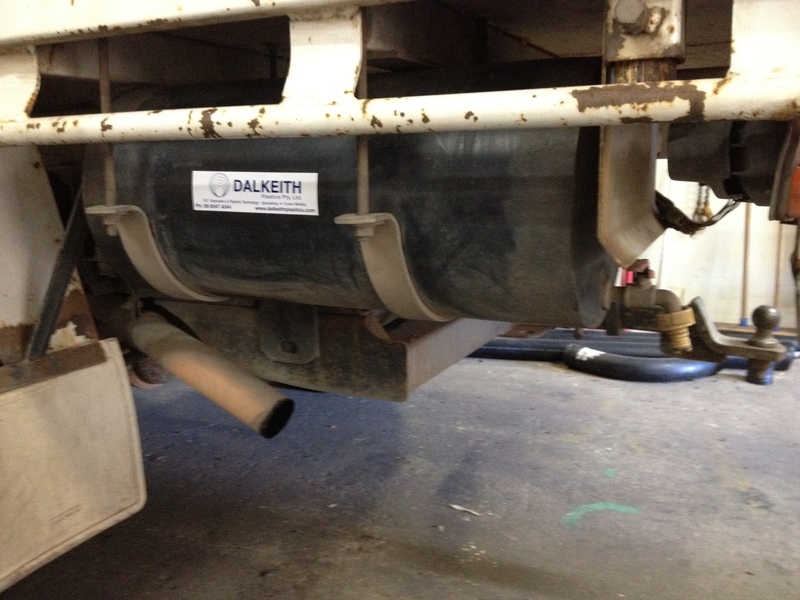 Dalkeith Plastics Pty Ltd specialises in fabricating water containment vessels for a large range of clients. Did you Know? We design and create water storage solutions for the 4WD/Leisure industries. We have made many water containers for the 4WD market. On inspection of your vehicle we can create a tank to fit anywhere. Customers prefer HDPE water containers to PVC for their durability and UV protection. We have also designed and fabricated water storage solutions for the Caravan and Boating industry.